Rain is pouring, the roof is leaking, the streets are flooding and my internet connection's a-missing. That pretty much sums up the reason behind my irregular posting these past couple of weeks. Not to mention my recent trip to Shanghai, China with friends. 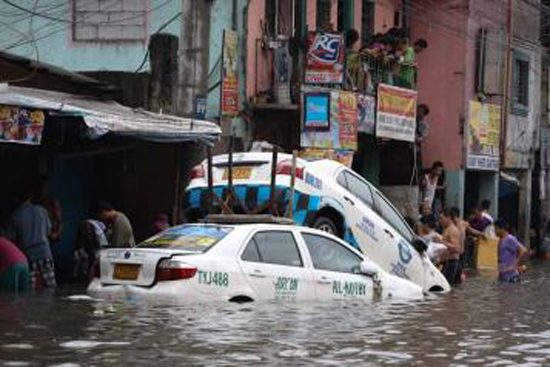 If you've read or watched the news, the deluge hitting Manila still hasn't stopped and we've experienced a couple of day-long power outtages since the start of the downpour. Power black-outs instigate panic buying of bread, noodles, chips and other food items labeled "Instant." IF, your area enables you to even leave the house. 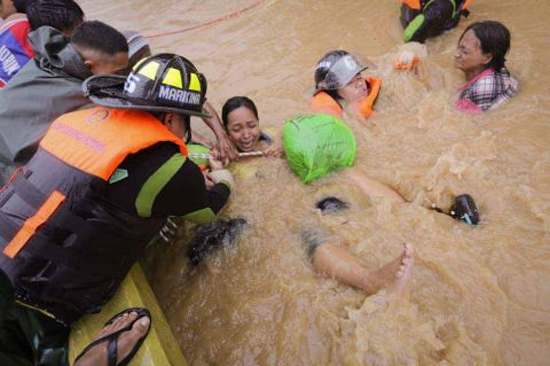 Meanwhile, other people are wet, cold, hungry, helpless and stranded. We, as a family, have been cleaning closets to see what we could part with because used clothes are going to be sorely needed by those whose only clothes are the shirts on their backs. Our church has also been organizing an outreach and the youth have been packing relief goods since yesterday. If you wish to volunteer, donate or pool resources together, please email me (belatedbloomer@gmail.com) for the contact information. For international readers, you can visit http://www.redcross.org.ph. 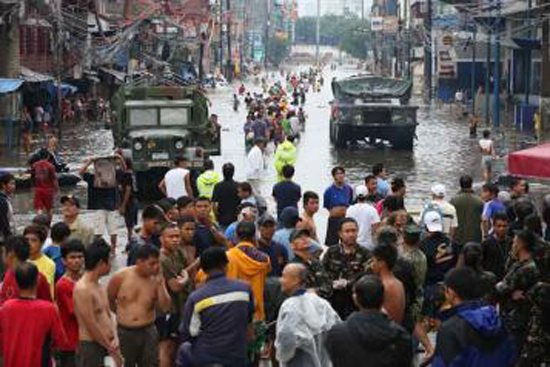 Lastly, please keep Manila in your prayers. Thank you. Abi, my thoughts and prayers are with you and your people in dealing with this horrible weather. You have my love and support from here in the United States. 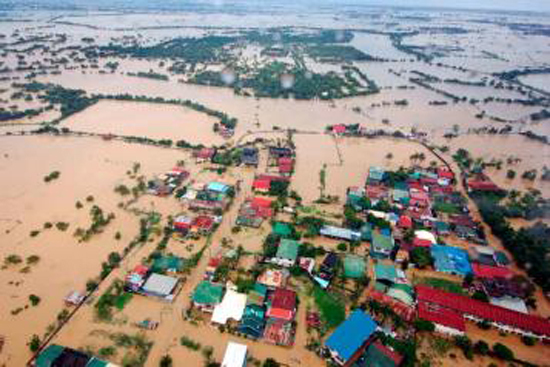 Hagupit ng Habagat was really devastating.. Let's all #PrayforthePhilippines..
Oh no, sending love and prayers!